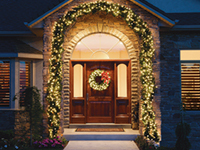 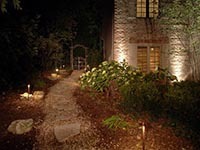 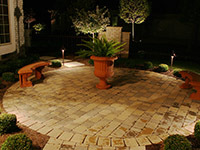 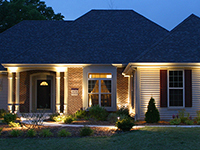 Exterior outdoor lighting for your landscape creates romantic focal points for your yard, terrace, patio, pool and garden. 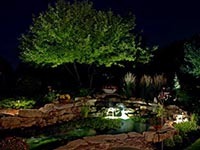 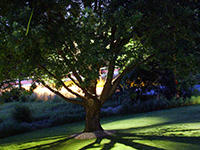 Highlight trees, flower beds, paths, walkways and planting beds with spotlights, extend your living space and enjoy your property into the evening hours. 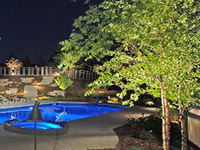 Read some of our customer testimonials - customers who think we are truly WORLD CLASS!